Welcome to one of the most popular electives in the Armstrong School District! 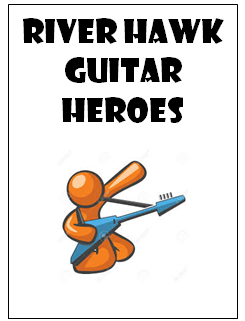 Join us and become a real Guitar Hero! Class information, resources, and the Guitar Usage Contract are attached below.